Can you believe Thanksgiving is next week? Hopefully you’ll get to visit family and eat some good home cookin’. One of the sweetest parts of this time of year is watching children visit with their grandparents. But as those grandparents get older, visits can sometimes get a little more complicated—especially if dementia is involved. “Still My Grandma” (Eerdmans Books for Young Readers, 2007), by Veronique Van Den Abeele, who wrote the book after her own grandmother developed Alzheimer’s disease. Grandma is sick, but the focus is on loving her just the way she is. 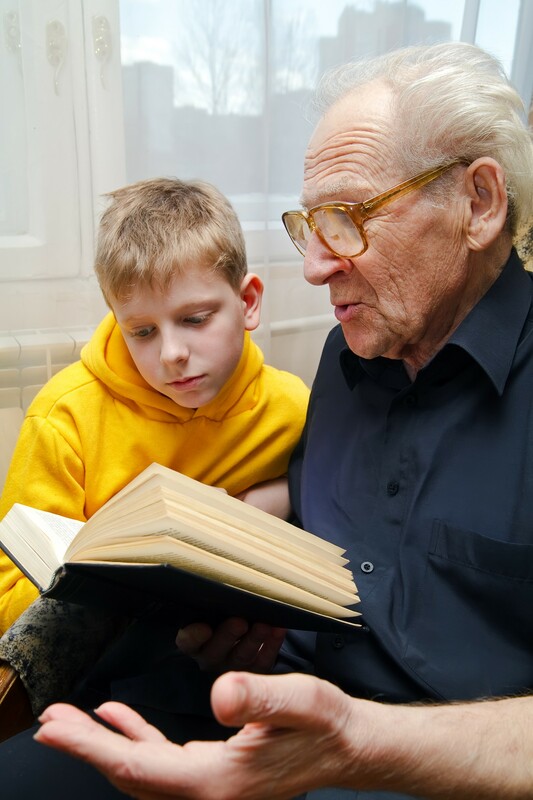 There’s also a book about a grandfather who starts a memory box with his grandson and one about a 9-year-old girl whose grandmother remembers her younger years with the help of old photos.